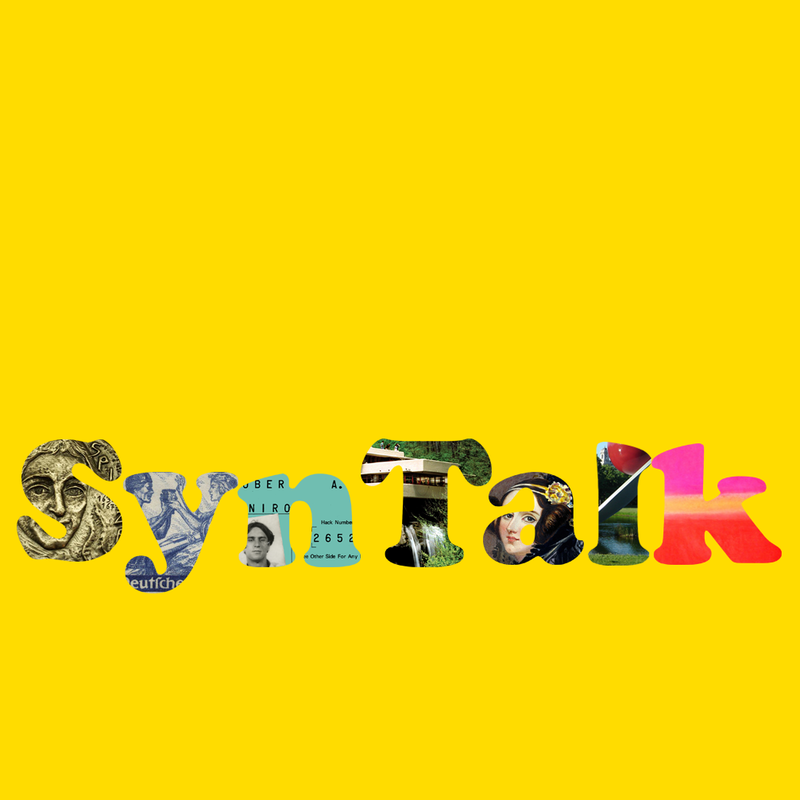 The SynTalk logo represents SynTalk’s idealized aspirations. SynTalk would be delighted to have its letters talk to each other. Picture this: Spinoza discussing his, as yet, unpublished Ethics with Robert De Niro (in and as, Travis Bickle) and Ada Lovelace. The setting is the Fallingwater, with a Rothko hung on the wall, and Wagner playing in the background. Spoonbridge and Cherry, then?